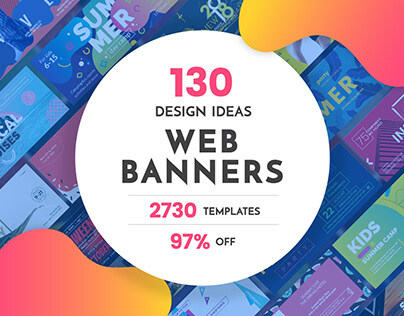 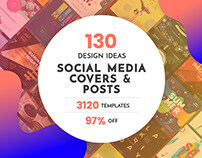 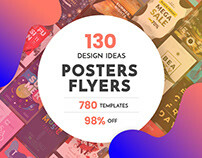 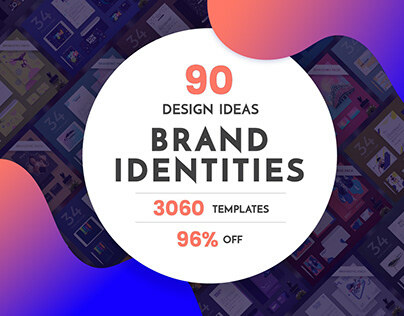 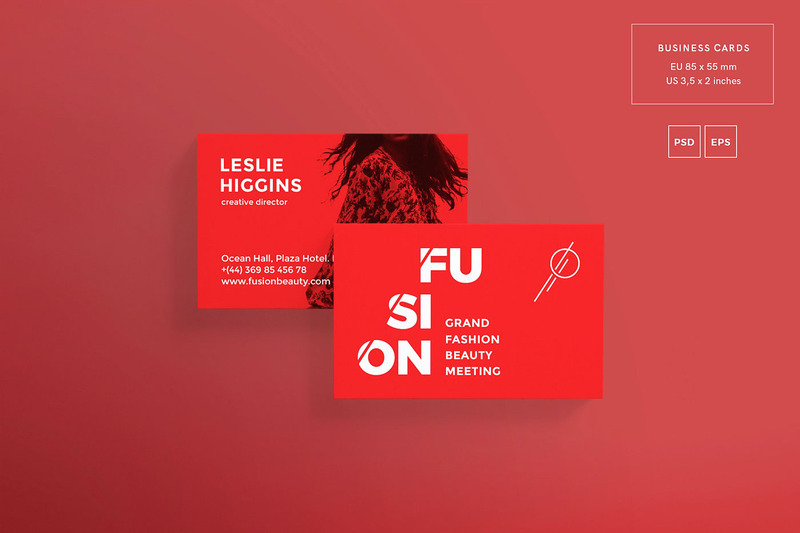 Say hello to the discounted Business Cards Suite — with 95% off! 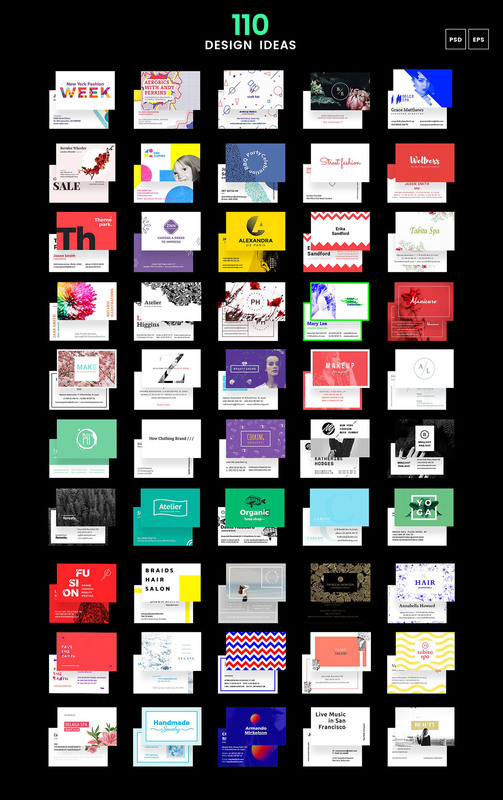 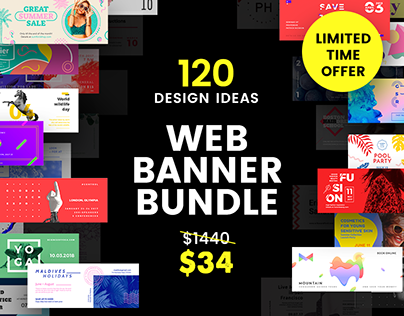 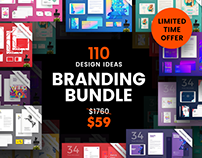 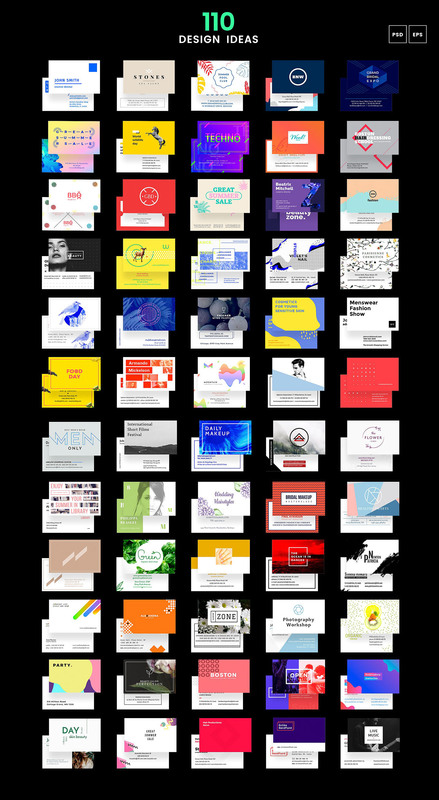 A huge selection of professionally designed business card templates packed into one awesome bundle. 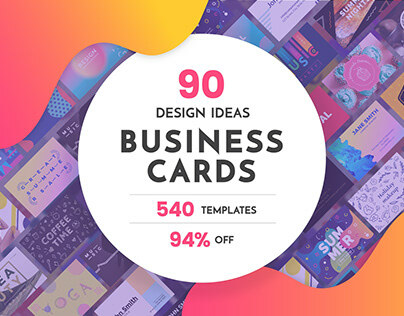 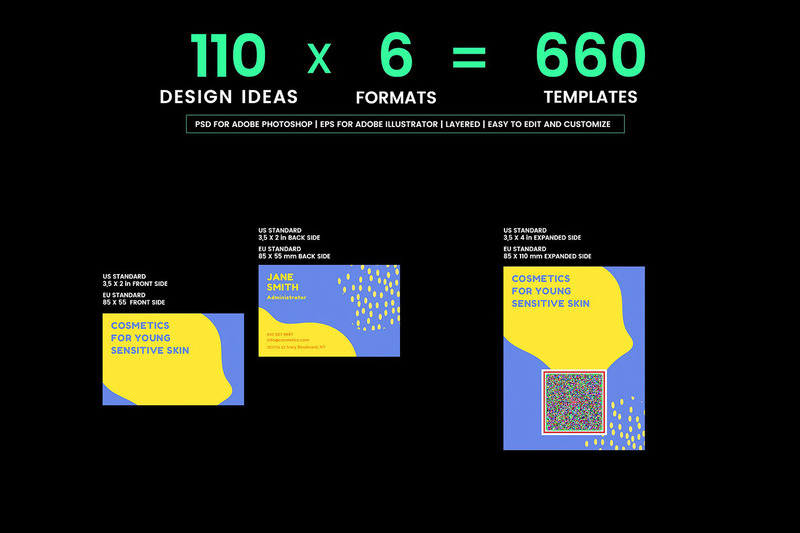 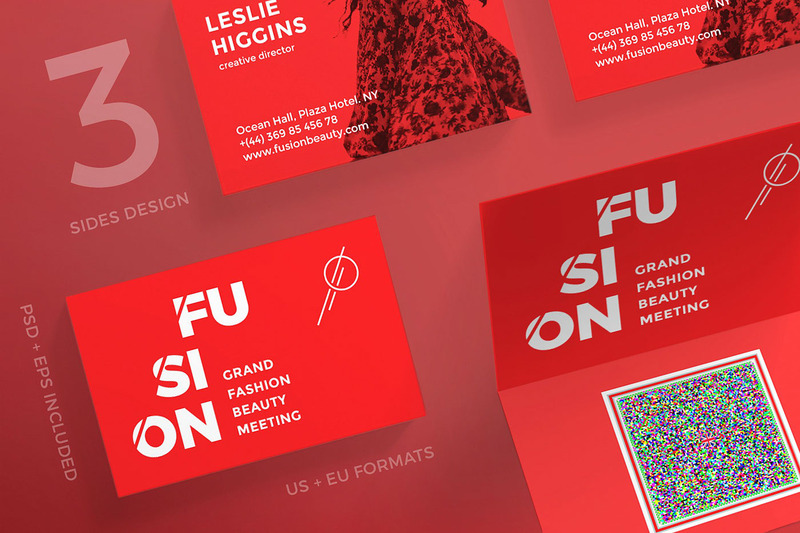 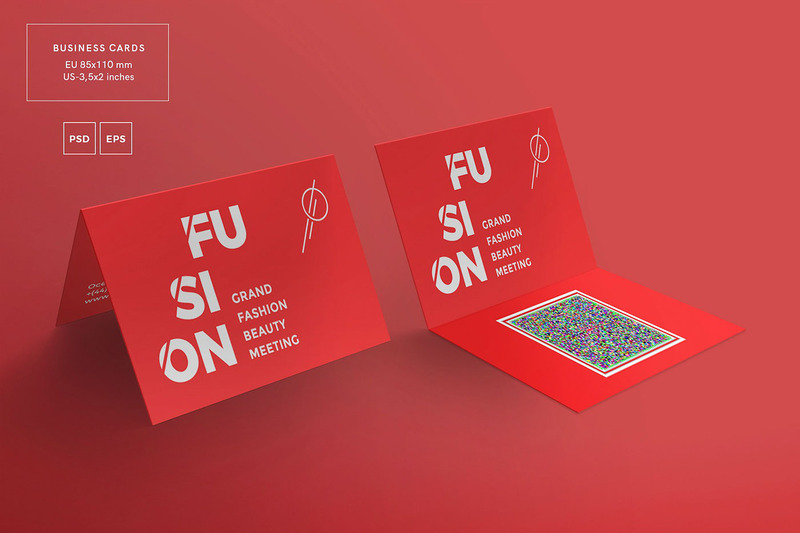 This suite gives you an instant access to 106 business cards design concepts, each in 6 formats. 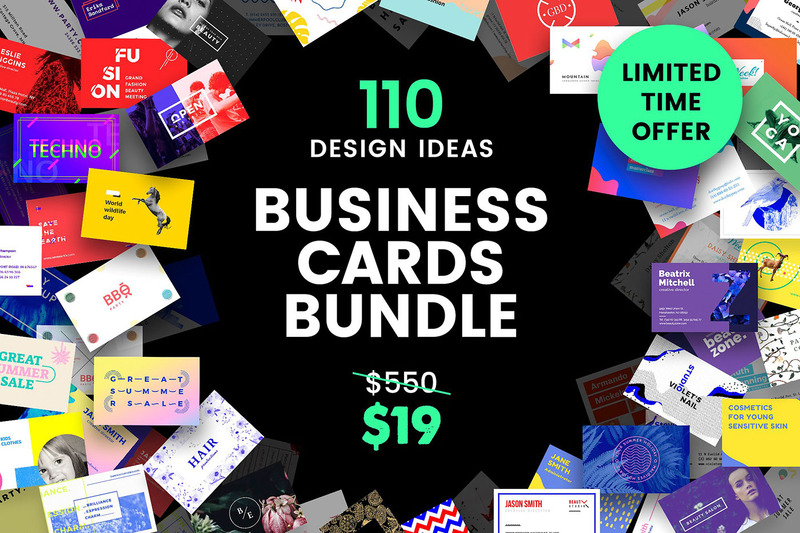 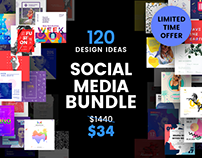 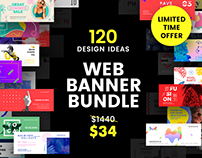 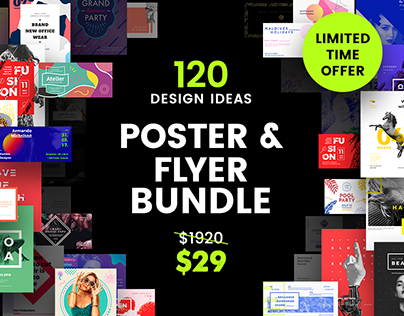 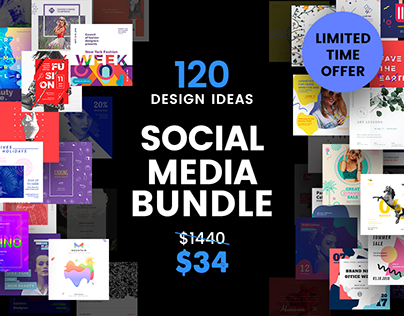 Pick up this massive bundle — and look fresh with these tasteful business card templates.Thematically and stylistically different, they'll allow you to find your perfect match for both personal and business use. 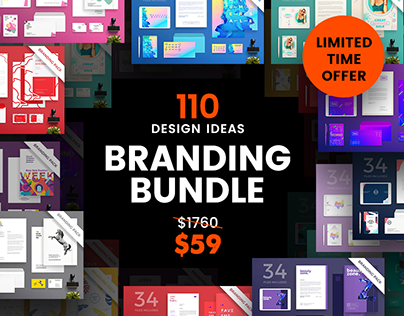 All the templates are fully customizable and well organized, so you can dive in and easily edit the necessary text portions.Save big on this huge set of high-quality templates!